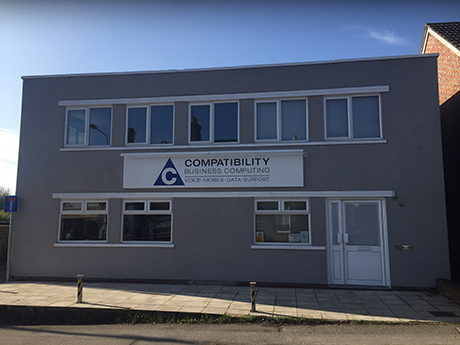 Compatibility has been providing business IT solutions across the UK since 1985. Our headquarters is located just outside Tunbridge Wells and we are an independent company owned by the management team. We focus on “Making IT Work” for a wide range of customers, supporting those with 2 computers in one location to those with 100 or more across multiple sites. We are under contract to over 120 corporate concerns, supporting thousands of employees and managing millions of pounds worth of IT equipment, and provide ad-hoc services to another 200 companies. Our operation is independent of any suppliers and our team is experienced and consultative, maintaining the highest levels of technical competence so that we can offer the best possible solutions to fit our customers’ needs. We pride ourselves on the professionalism of our approach, respecting the people with whom we work and the environment in which we operate.